The Itel P51 is codenamed MaxPower for a simple reason; its massive 5000 mAh battery power which promises an outstanding battery performance in both standby and normal usage. The device is not so sophisticated in terms of specs and features. 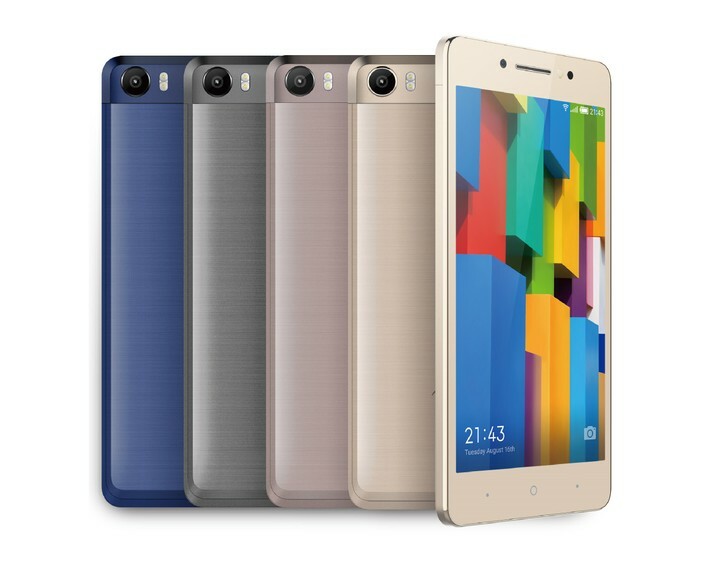 Coming at a very moderate price range, the Itel P51 is targeted for big battery consumers with low budget for smartphone. Let’s quickly glance through it key specs before going into details. Itel P51 sports a 5.5-inch IPS display with 720 x 1280 pixels resolution, its Pixels density is set at 267 Pixels Per-square Inch (PPI). There’s no screen protection for the glass. The device uses an 8 megapixels rear camera and a 2 megapixels front camera for photography purposes. Both cameras offer autofocus with the rear camera having a dual LED flash and the front camera a soft LED flash. Just like the Itel S31, the Itel P51 is powered by 1.3GHz quad-core processor with 1GB RAM and 16GB built-in storage, System on Chip (SoC) is a Mediatek Mt6580M. It supports up to 32GB microSD memory card. The P51 smartphone is loaded with Android 7.0, making it the first smartphone from Itel to offer the Android Nougat OS. 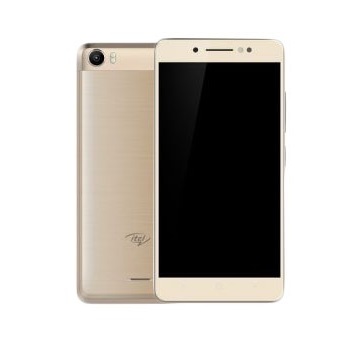 Itel P51 MaxPower is available in various colors; Streamer Gold, Crystal Gray, Mocha Gold, Elegant Blue. The device weighs about 160 gram with the following dimensions; 190 x 110 x 10.5 mm. 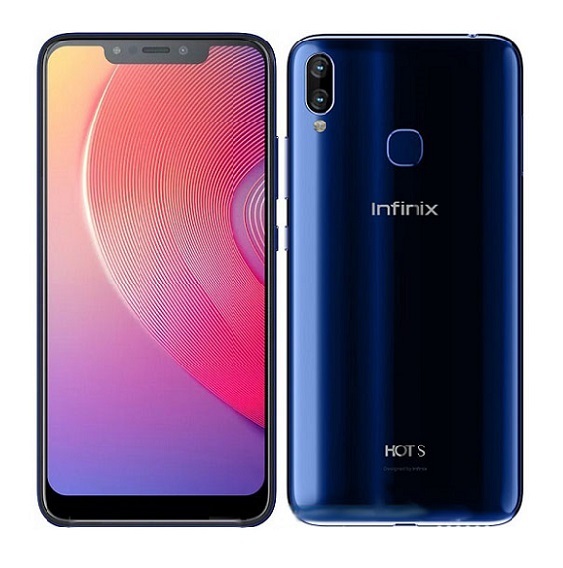 It is a dual SIM phone with dual stanby and no support for 4G network. Massive battery capacity is without doubts the biggest selling point of the Itel P51, the 5000 mAh battery means you can enjoy up to three days of uninterrupted usage according to Itel. Battery stamina is also helped by the Power Saver apps preloaded on the phone. Itel P51 is available and can be purchased at an affordable price through leading online stores in your country. Itel P51 price in Nigeria is expected to range from 30,000 Naira to 40,000 Naira, about (110 USD). Price in Ghana should start at around GH₵ 479. 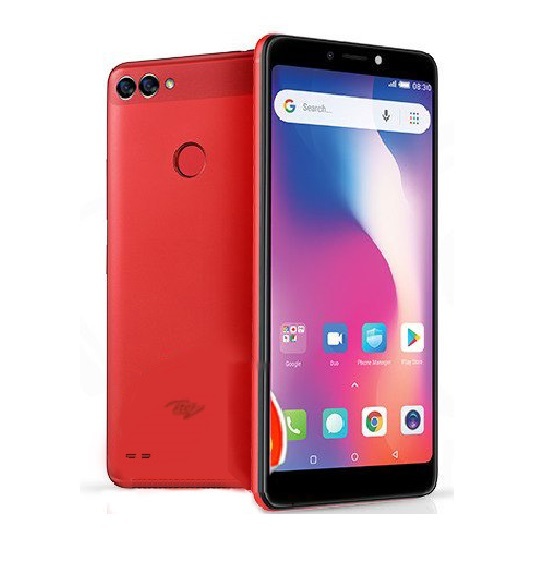 Itel P51 Price in Kenya is expected to start around 9,999 KSh. 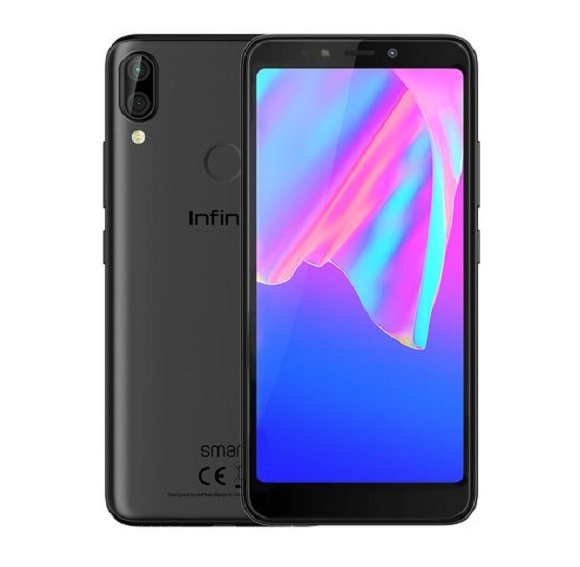 InnJoo Max 4 Pro should be considered, given its big battery capacity just like the Itel P51 device, they also have bigger RAM and bigger internal storage space which are the major things you look out for in a smartphone. 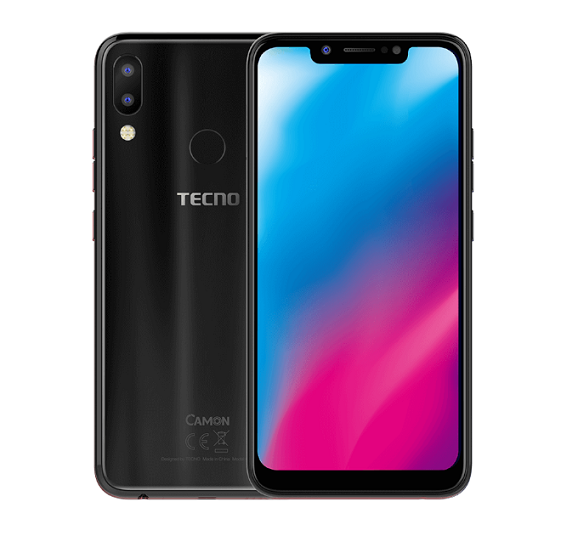 Tecno L8 and L9 Plus are also under the limelight of consideration, Gretel GT6000 also not withstanding, they all have big battery capacity and are budget friendly. 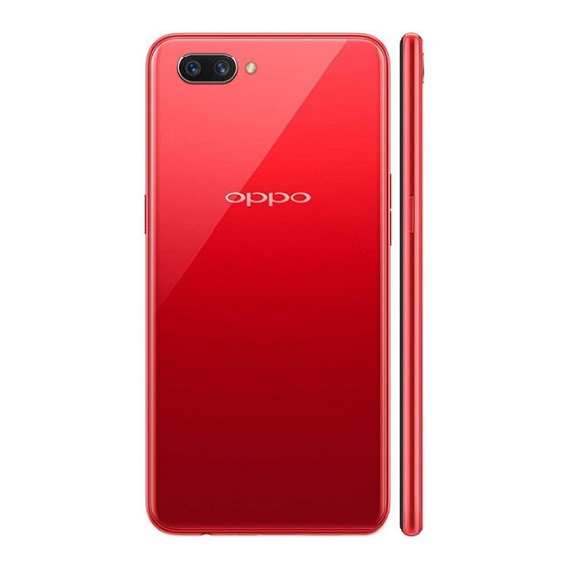 See: Top big battery Android phones with budget price. Price level About N32,000 – N40,000 (110 USD) KSh9,999 in Kenya. Plz is it advisable for me to buy a flash charger for my Itel p31 because my follow-come charger is very slow. please is the camera okay? Pls my itel p51 is writing keyboard is’nt responding, do u want to close it? Pls wat can I do to fix it up.. I need L8plus, this is my number 08141599999,you can call me. Check online stores like Jumia or Konga to see if the phone is available there. 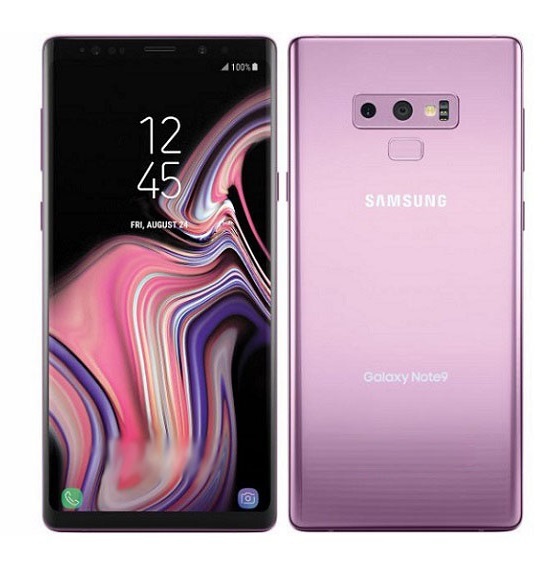 What is the amount of the phone?